Who are the SMTI staff? Dr. Wayne Mack is a graduate of Wheaton College, Philadelphia Seminary and Westminster Theological Seminary as well as having done extensive graduate studies at La Salle University, Eastern Baptist Seminary, Wheaton Graduate School and Trinity Evangelical Seminary. Dr Mack was chairman of the graduate and undergraduate counselling programmes at The Master’s University and Seminary in Los Angeles, California. He currently serves as an Elder at Lynnwood Baptist Church and is the Director of ACBC Africa. Dr. Mack has been inducted into the highest level of membership in the ACBC, and has authored 26 books on counselling issues. Pastor Sybrand de Swardt is Pastor of Lynnwood Baptist Church in Pretoria where he serves with Dr Mack, and is the Director of SMTI. 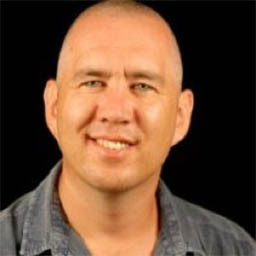 Pastor Sybrand has completed his MA in Biblical Counselling from The Master’s University in Santa Clarita, California and is in the process of doing research for his PhD at the North West University. He has both taught extensively on counselling related issues at SMTI as well as done extensive counselling. Cillié Malan has been a Senior Software developer and team leader at Retro Rabbit Professional Services since 2010. 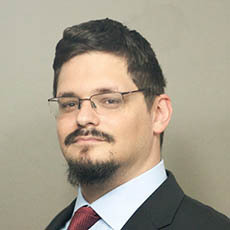 He specializes in software systems architecture and development and has experience in integrating large software systems within an enterprise environment. He has his BA in Computer Science from the University of South Africa (UNISA). 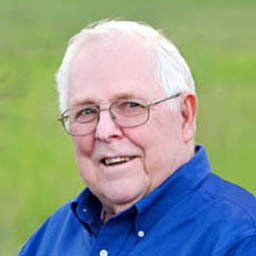 Cillié serves as a Deacon as well as Treasurer of Lynnwood Baptist Church. 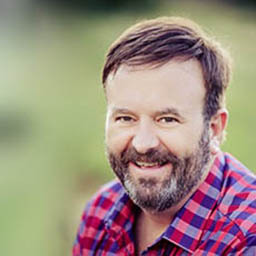 Alan Lester has practiced Biblical Counselling since 2003 and has studied both privately, and also with Life Enrichment Ministries, the Bible Institute of South Africa, Christ Seminary, Grace School of Ministry (not for credit), and is currently studying through the South African Theological Seminary (for credit). He has been a teacher’s assistant to Dr Wayne Mack since 2009 and has managed Grace Manor, a Christian Residential Care Facility for 7 years. He has published 2 titles, Unending Hope for the Exhausted Addict (2008) and Hurting in Hope (2013). Alan is a founding member of Living Hope Church, Pretoria (2009), with Dr Joshua Mack, where he currently serves as an Elder. Beth de Swardt has a MA in Biblical Counselling and worked in campus ministry for 5 years after receiving her degree. She also taught women’s ministry classes in the Biblical Counselling Department of The Master’s University for 9 years. For many years, she was involved in helping to lead the Women’s Ministry at Calvary Bible Church in Burbank, California. She came to South Africa in 2005 to work with a ministry helping children with the HIV. In all of these positions, she was actively involved in teaching, counselling and discipling women. She met the love of her life, Sybrand de Swardt, in South Africa and they have been married since January 2009. God has blessed them with one little girl, Carol-Marie and an adopted son, Thomas-Wayne. She is a member of Lynnwood Baptist Church where her husband pastors and she is actively involved in ministry. Nadia Hattingh is a member of Lynnwood Baptist Church and serves as the Director of Heartbeat Counselling Care Centre. 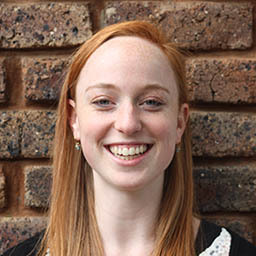 She has a BSc in Social Work and completed the two-year SMTI programme with Dr Wayne Mack in Pretoria, South Africa in 2016. She is currently pursuing becoming a Certified Biblical Counsellor through ACBC. She is also furthering her studies in post-abortion counselling in the United States. 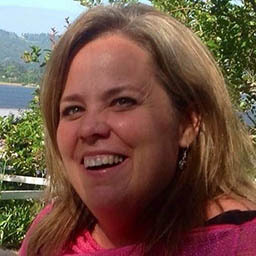 Meghan Malan has her BA in Biblical Counselling from The Master’s College in Santa Clarita, California. She is a member of Lynnwood Baptist Church and is currently serving amongst the body there. 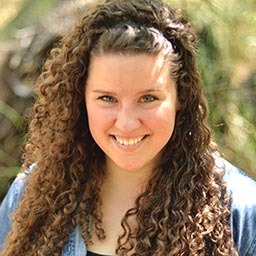 Meghan is an administrative assistant for Lynnwood Baptist Church, ACBC Africa and SMTI.